Proposing a radical vision of cinema's queer globalism, Karl Schoonover and Rosalind Galt explore how queer filmmaking intersects with international sexual cultures, geopolitics, and aesthetics to disrupt dominant modes of world making. Whether in its exploration of queer cinematic temporality, the paradox of the queer popular, or the deviant ecologies of the queer pastoral, Schoonover and Galt reimagine the scope of queer film studies. The authors move beyond the gay art cinema canon to consider a broad range of films from Chinese lesbian drama and Swedish genderqueer documentary to Bangladeshi melodrama and Bolivian activist video. Schoonover and Galt make a case for the centrality of queerness in cinema and trace how queer cinema circulates around the globe–institutionally via film festivals, online consumption, and human rights campaigns, but also affectively in the production of a queer sensorium. In this account, cinema creates a uniquely potent mode of queer worldliness, one that disrupts normative ways of being in the world and forges revised modes of belonging. Proposing a radical vision of cinema's queer globalism, Karl Schoonover and Rosalind Galt explore how queer filmmaking intersects with international sexual cultures, geopolitics, and aesthetics to disrupt dominant modes of world making. Whether in its exploration of queer cinematic temporality, the paradox of the queer popular, or the deviant ecologies of the queer pastoral, Schoonover and Galt reimagine the scope of queer film studies. The authors move beyond the gay art cinema canon to consider a broad range of films from Chinese lesbian drama and Swedish genderqueer documentary to Bangladeshi melodrama and Bolivian activist video. 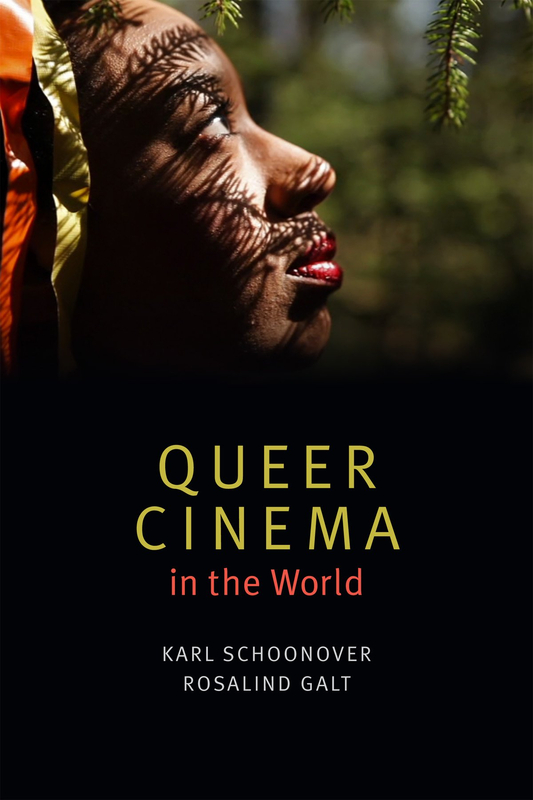 Schoonover and Galt make a case for the centrality of queerness in cinema and trace how queer cinema circulates around the globe–institutionally via film festivals, online consumption, and human rights campaigns, but also affectively in the production of a queer sensorium. In this account, cinema creates a uniquely potent mode of queer worldliness, one that disrupts normative ways of being in the world and forges revised modes of belonging.